Welcome to Rooftips – North West Roofing’s blog with free roofing tips for Commercial & Residential Roofing projects. 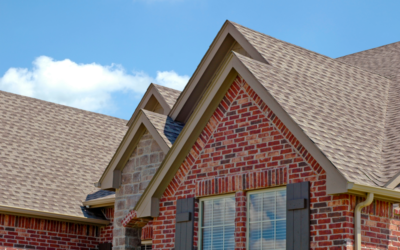 Check back monthly for more free roofing information. NEED RESIDENTIAL OR COMMERCIAL ROOFING REPAIR OR REPLACEMENT?